The reason why Abhijeet Bhattacharya don't sing for Shah Rukh Khan now? 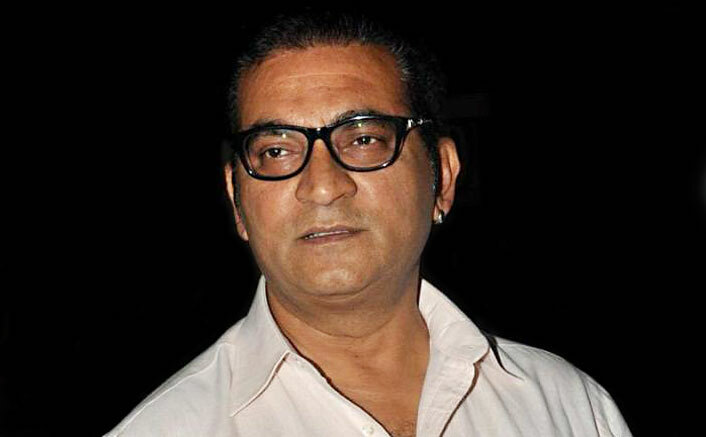 Famous Bollywood singer Abhijeet Bhattacharya is known for giving controversial statements. The singer went to India Today Safaigiri Summit and Awards 2018 where he chatted on a few things and furthermore made some startling revelations. “It is about sense of pride and sanskaar. There were two movies – Om Shanti Om and Main Hoon Na. At last credits melody succession, he indicated everybody, from spotboy to hairdresser, with the exception of the singers. In Om Shanti Om, it was a similar situation. Jab sab khatam ho gaya aur safai chalne lagi, uske baad humara naam aaya. We don’t deserved to be named that way”, included Abhijeet. Abhijeet sang some of the greatest hits for Shah Rukh and other B-Towners. songs, for example, Ole, Yeh Teri Aankhen Jhuki, Suno Na Suno Na, Chand Taare, Tan Tana Tan Tar, Baadshah O Baadshah, Tum Dil Ki Dhadkan and so on.